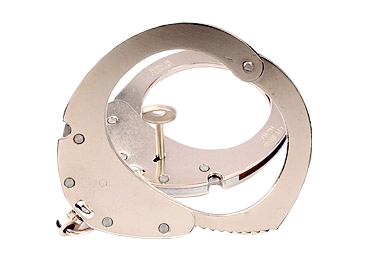 These handcuffs were built for the International market. 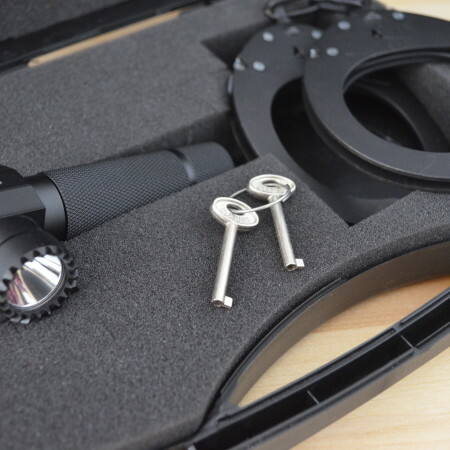 The major difference is that once the coating and material „nickel plated“ or „steel“ and that you can open the handcuff only from one side and not from bo both sides. 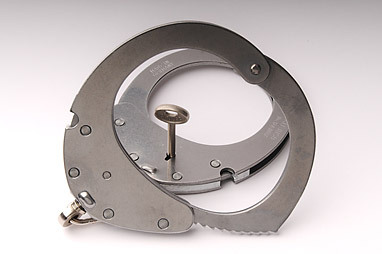 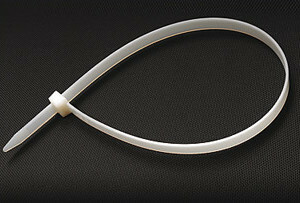 This handcuff can be purchased with various different keys even the U.S. American keys. 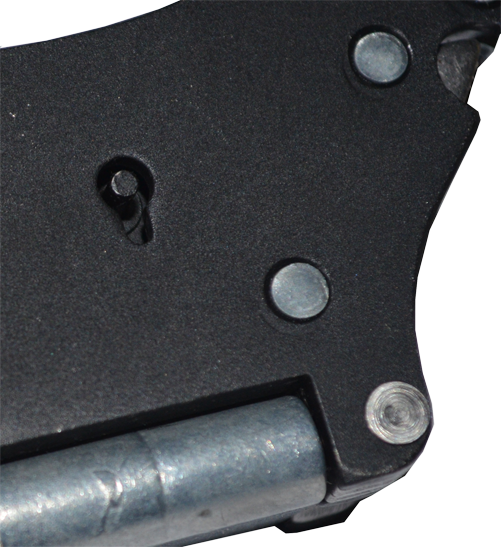 The designed of those models is to meet the demands of law enforcement and security professionals while making the job a little easier.